PS Now’s August offerings are headlined by a trio of racing games, each offering its own unique spin on the genre. Seasoned racing developer Milestone has a hand in two of them. 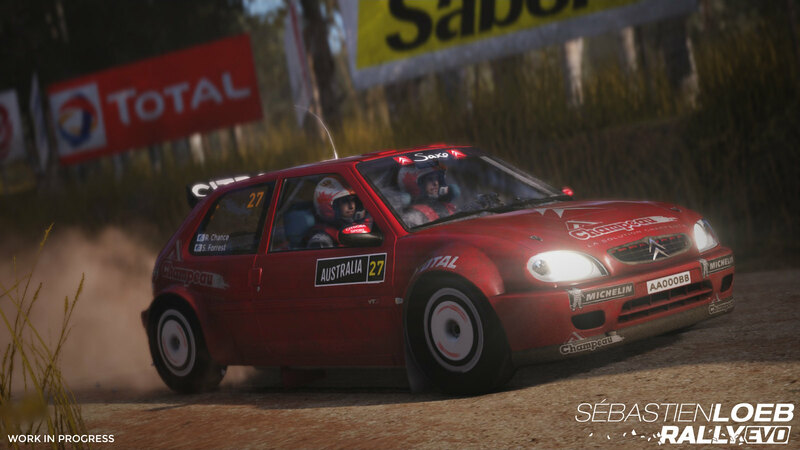 Blast across complex tracks in Sebastien Loeb Rally Evo. And if you prefer the thunder of two-wheeled powerhouses tearing through chicaines? 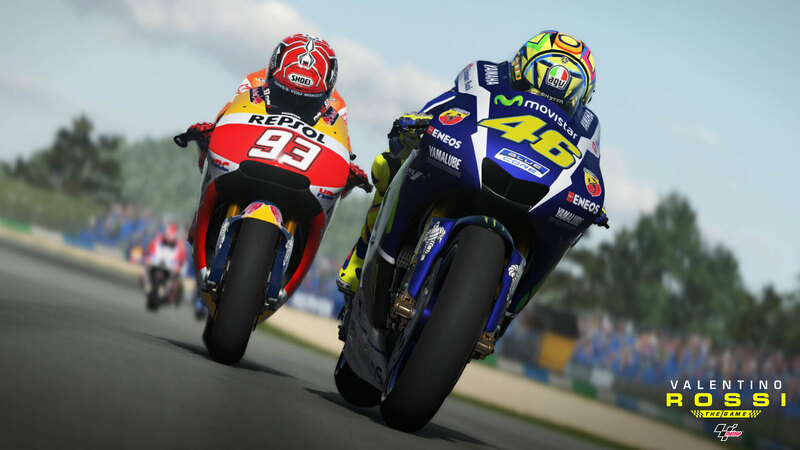 Then you’d best stream motorcycle-goodness with Valentino Rossi The Game. Sim not your thing? Arcade thrills await in Mantis Burn Racing, a top-down racer that caters for quick-fix runs but builds in a healthy career mode if you’d prefer to lose hours jostling for pole position. Want to sign up*? Find out how here.